Grosvenor House, Dubai is set to once again be the talk of the town as it opens its highly anticipated Tower Two, featuring the freshest trends in food and beverage, a unique spa and a host of premier rooms, suites, residence apartments and villas. 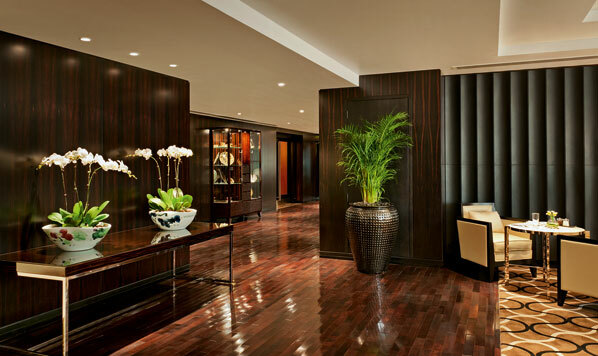 Replicating the luxury and signature touches of the prestigious Grosvenor House Tower One, Grosvenor House’s second symmetrical property, offers forty five additional storeys of limitless comfort and modern elegance complementing the hotels existing five star offering. The extension will see the complex boast a total of 106 Premier Rooms and Suites, alongside three Premier Villas (available for year long residence) and 216 Residence Apartments available for short and long-term residence. Pam Wilby, complex general manager of Grosvenor House Dubai and Le Royal Méridien Beach Resort & Spa, said: “Since the opening of Tower One in 2005, Grosvenor House Dubai has become an iconic destination for business and leisure travellers alike seeking the ultimate in five star service and comfort. “We are delighted to be strengthening this existing offering with the highly anticipated opening of Tower Two. Tower Two features several brand new dining, dancing and lounge concepts as well as the first privileged business and leisure lounge of its kind of the UAE; spanning the entire fifth floor. All hotel guests have access to the facilities in both towers, in addition to the use of the beach, pool and the 14 restaurants and bars across the road at the sister property Le Royal Méridien Beach Resort and Spa. 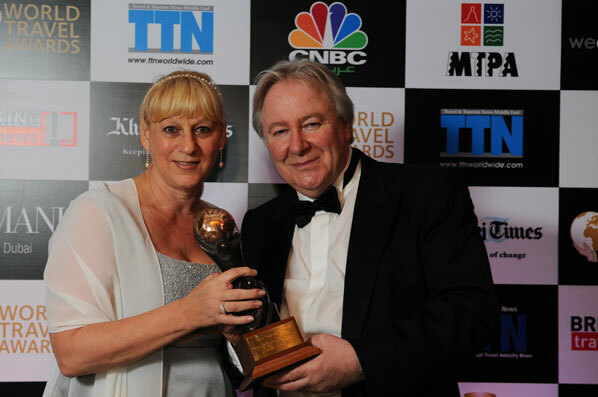 Grosvenor House Tower One has already cemented its place among global elite, having been recognised by the prestigious World Travel Awards as the World’s Leading Serviced Apartments Hotel in 2010. Tower Two boasts 106 premier rooms and suites, including an exclusive ladies-only wing, five premier villas alongside the 216 residence apartments available for long-term and short-term residence. Both short and long-stay accommodation offers everything the high-tech guest might need. All spaces are equipped with the latest interactive entertainment systems, LCD screens, CD/DVD players and high-speed internet, making your every technology need possible at the touch of a button. Rooms and suites also offer touch screen panels and iPod docks. 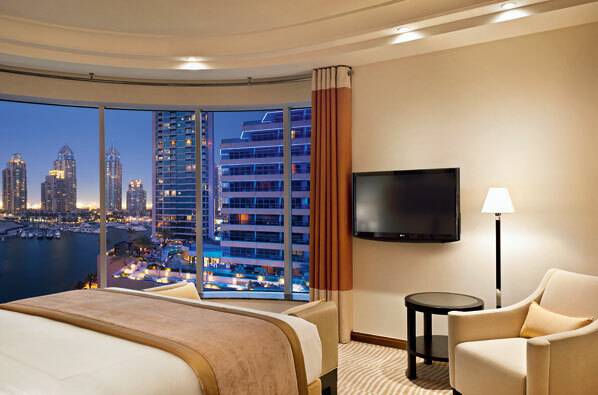 Located on the fifth floor of Tower Two, Grosvenor House Dubai, Level 5 is a privilege business and leisure lounge replete with the very best amenities for travellers staying in the Premier Rooms and Suites in Tower Two. Also on offer at Grosvenor House Tower Two are five Premier Villas. Each offers 375sqm of space and is exquisitely designed and elegantly decorated in neutral tones with dark hues. Spanning three floors, the apartments boast fantastically spacious living quarters, high ceilings and incredible views of the marina. Well appointed bedrooms with elegant en-suite bathrooms and spacious walk-in closets are standard, in addition to state-of-the-art entertainment network system including LCD TVs in the lounge area as well as the bedrooms. All three villas benefit from private underground parking, a store and a choice of either a utility or maid’s room. 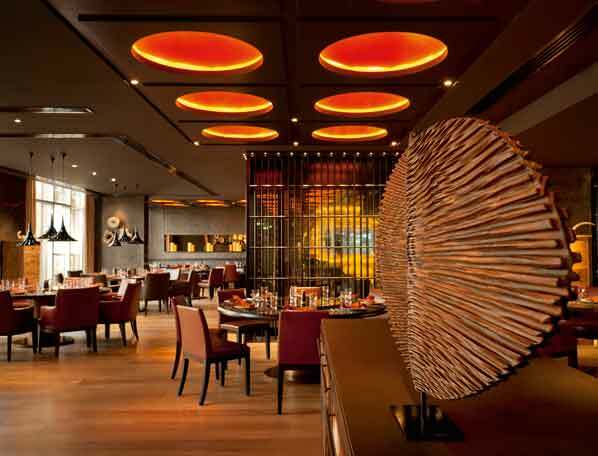 Adding to Grosvenor House Dubai’s already impressive dining opinions Tower Two brings several high profile brand new dining, lounge and bar offerings, making it the ultimate culinary and night life destination. Exclusive outlets includes Toro Toro, a brand new Pan Latin American dining concept from famed South American celebrity chef Richard Sandoval; British inspired fare served in The Lounge, courtesy of highly esteemed Michelin Starred celebrity chef Gary Rhodes and Siddharta Lounge by Buddha Bar, an indoor and outdoor restaurant lounge which infuses Mediterranean and Asian flavours with futuristic sounds in a modish and sophisticated setting. Tower Two is also home to Embassy Dubai - complimenting the legendary Embassy London, it will uplift the region’s glamorous night-life and be the premier destination of the international glitterati. Tower Two’s B/ATTITUDE SPA is unlike anything in the UAE, focusing on health and harmony for the body and mind in line with ancient Eastern rejuvenation therapies. 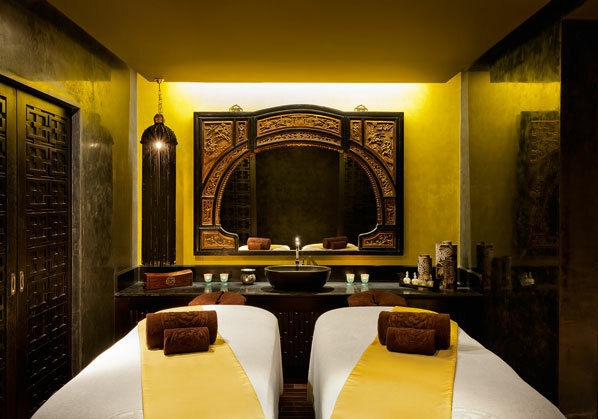 Featuring separate his and hers facilities, the spa is home to twelve treatment rooms, Hammam pools, two Hammam treatment rooms, aqua suites including a steam room, Sauna, Jacuzzi, as well as an ice foundation and relaxation area. The Luxury Collection is a selection of hotels and resorts offering unique, authentic experiences that evoke lasting, treasured memories. Each hotel and resort is a unique and cherished expression of its location; a portal to the destination’s indigenous charms and treasures. Grosvenor House Tower Two in Dubai is open now.